Davies and Icehouse extended the use of synthesizers particularly the Sequential Circuits Prophet-5 ("Love in Motion", 1981), Linn drum machine ("Hey Little Girl", 1982) and Fairlight CMI (Razorback trailer, 1983) in Australian popular music. 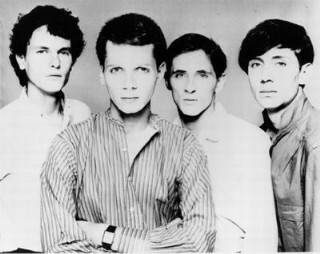 Their best known singles on the Australian charts were "Great Southern Land", "Hey Little Girl", "Crazy", "Electric Blue" and "My Obsession"; with Top Three albums being Icehouse (1980, as Flowers), Primitive Man (1982) and Man of Colours (1987). 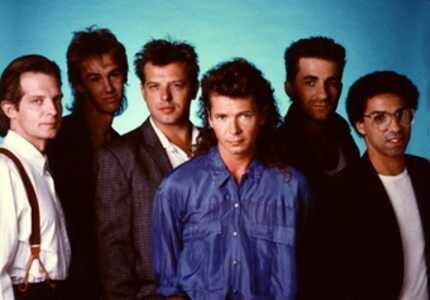 Icehouse's iconic status was acknowledged when they were inducted into the Australian Recording Industry Association (ARIA) Hall of Fame on 16 August 2006. ARIA described Icehouse as "one of the most successful Australian bands of the eighties and nineties... With an uncompromising approach to music production they created songs that ranged from pure pop escapism to edgy, lavish synthesised pieces." 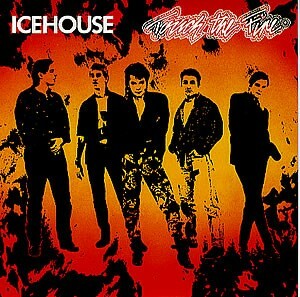 Icehouse has produced eight Top Ten albums and twenty Top Forty singles in Australia, multiple top ten hits in Europe and North America and album sales of over 28 times Platinum in Australasia alone. As of 2006, Man of Colours was still the highest selling album in Australia by an Australian band.